Here is a very rare opportunity to secure a property in a true Blue Chip location. Number 6 Ardmore Road is council rated as 3 separate flats potentially offering multiple income streams, and also huge and exciting value-add options in the future. This impressive character home sits on a generous and level site, just moments from Jervois Road and easy walking distance to the city and is incredibly spacious throughout. 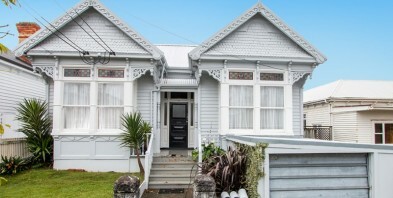 Invest now, or completely redevelop back into a gorgeous character family home when you are ready. Drop everything, this is a show stopper in the right part of town. See you this weekend, you will definitely not be disappointed.